Elongated Tee San Francisco by Catch. Inspired by California streetwear, this black elongated tee has everything you want from graphic tops. Black longline t-shirt designed with white San Francisco graphics. Loose-fit tee constructed with crew neck, short sleeves and split hemline. 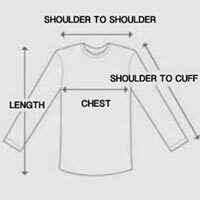 Jersey shirt made from soft cotton fabric with stretch. Extended hemline with graphic white panel and slight high-low length. Minimalist graphics with North Beach vibes. Get low-key streetwear with the moods and attitudes of the Bay area in this black elongated tee.